news Unisys has released a statement saying that its New Zealand subsidiary has improved the Co-operative Bank’s IT infrastructure using Unisys ClearPath Forward systems. The software-based fabric architecture of ClearPath Forward provides a flexible environment, across multiple operating systems, for the delivery of core banking services, plus extra capacity to allow the provision of new products and digital services to customers. 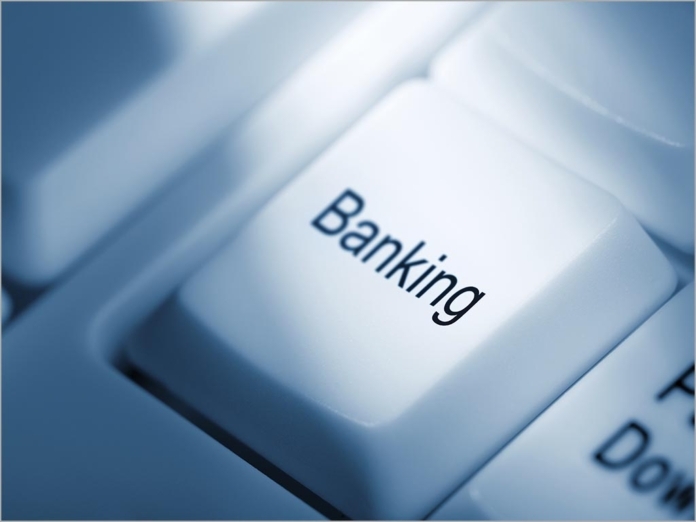 As a result, Unisys said, the bank has experienced “increased throughput” for its mobile and online banking services, “significantly reduced” batch times, and data transfer speeds between different operating systems up to almost 50Gbps. Unisys ClearPath Forward infrastructure further provides enhanced security for critical client and business information, as well as better scalability to support the addition of new services. Unisys ClearPath ePortal, a highly automated application modernisation solution, has also been “an important component” – supporting the bank’s in-branch, mobile and online banking solutions. As part of the upgrade, Unisys said the bank replaced the previous Unisys ClearPath Libra 690 and ES7000 servers with ClearPath Forward 4390 fabrics to deliver a highly available infrastructure running MCP, Windows and VMware. “We invested in refreshing and modernising our underlying IT infrastructure to create an environment that supports our bi-modal IT delivery needs now and into the future,” said Annette Natta, General Manager of Information Services at Co-operative Bank. “We get the best of both worlds by having the performance and security we have always valued, combined with the flexibility the Forward fabric offers to help us deliver new and enhanced services to our customers,” she said, adding that Unisys has been the bank’s technology partner since 1967. The ClearPath Forward systems feature a software-based fabric computing architecture that runs on Intel Xeon processors and links all computing resources and components via high-speed connections. Unisys secure partitioning (s‑Par) software manages the application workloads.